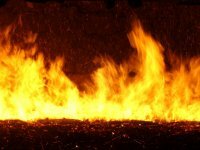 We are the trusted source of fire training and assessment for hundreds of companies throughout Devon. 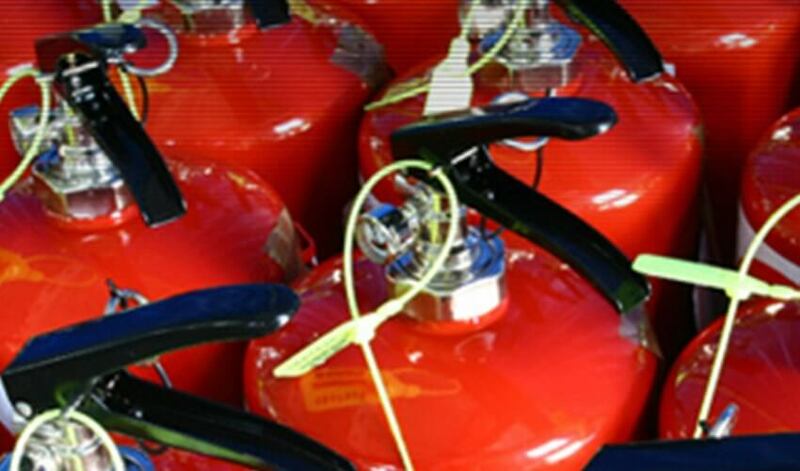 We can provide personnel with an understanding of the importance of adopting good fire safety practice. New and existing members of staff in offices or small businesses? 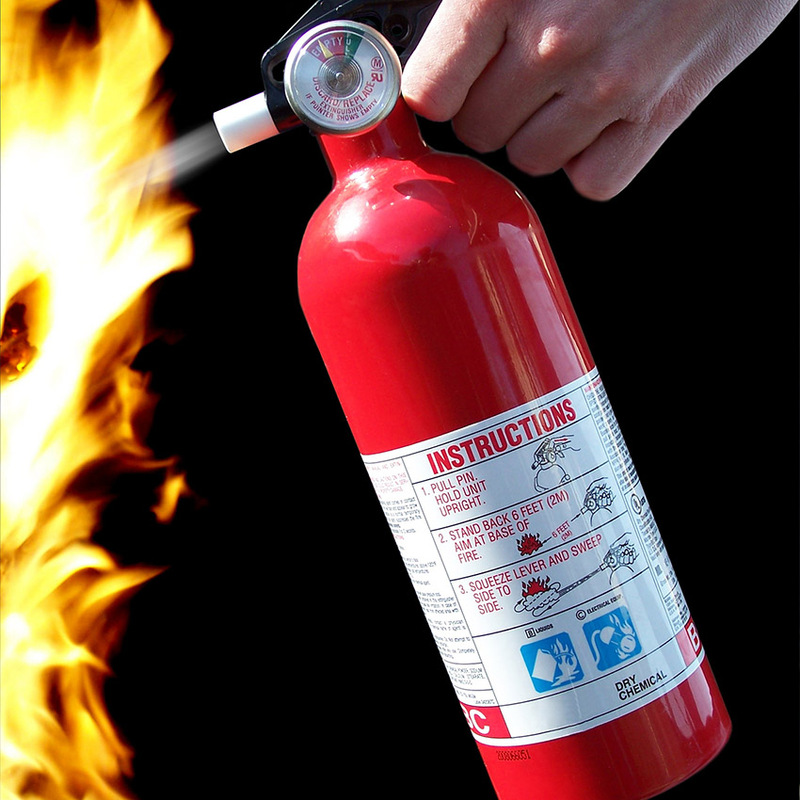 This course aims to provide personnel with an understanding of fire and fire extinguishers. 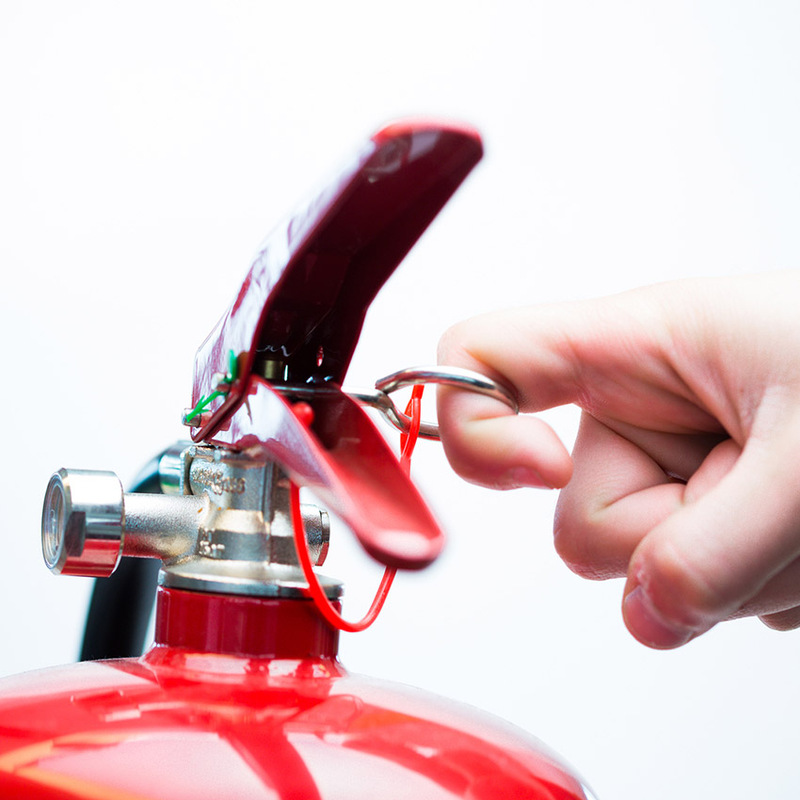 From fire safety training to a fire risk assessment in Cornwall, Devon and beyond, KBM Fire Safety are your local experts. 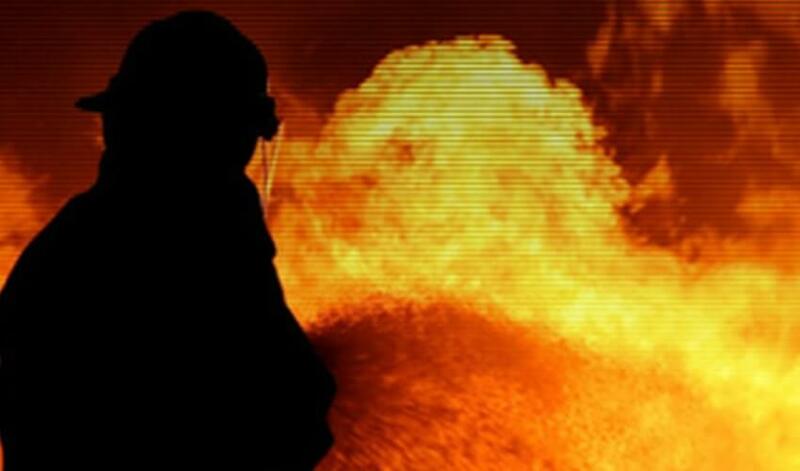 Based in Bodmin and covering a wide area of Devon, and beyond, we are the trusted source of fire training and assessment for hundreds of companies. 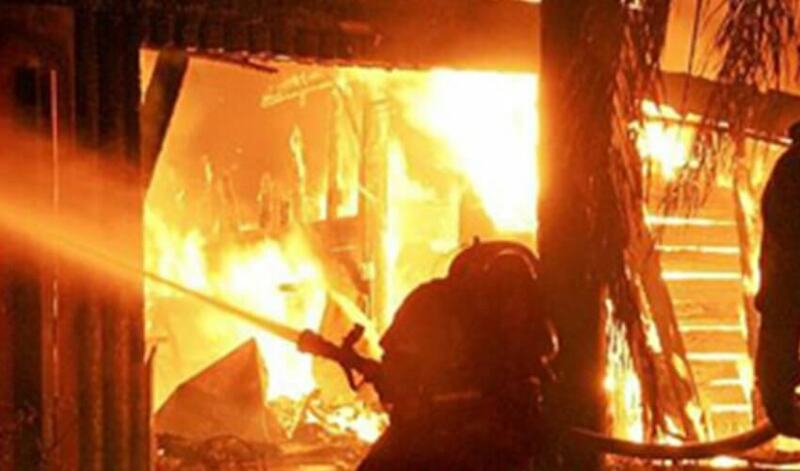 With 30 years of experience in the fire service and full training from the Fire Service Training College in Moreton in the Marsh, you can rely on our advice. Fire Risk Assessment in Cornwall, Devon, Bodmin, Truro, Newquay, St Austell, Falmouth, Bude, Launceston, Looe, Saltash, Plymouth, Exeter and Beyond! We offer a wide range of services at highly competitive rates. With our experience and dedication, you can be assured of expert advice and an expert eye for detail. 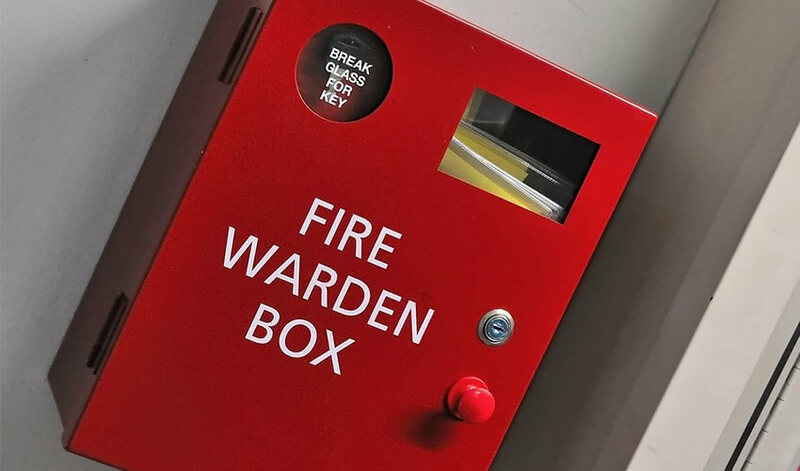 If you own a commercial property or office building, fire assessments are essential to be sure that your building meets the relevant government regulations. So if you need fire risk assessment anywhere in the South West, call us today. 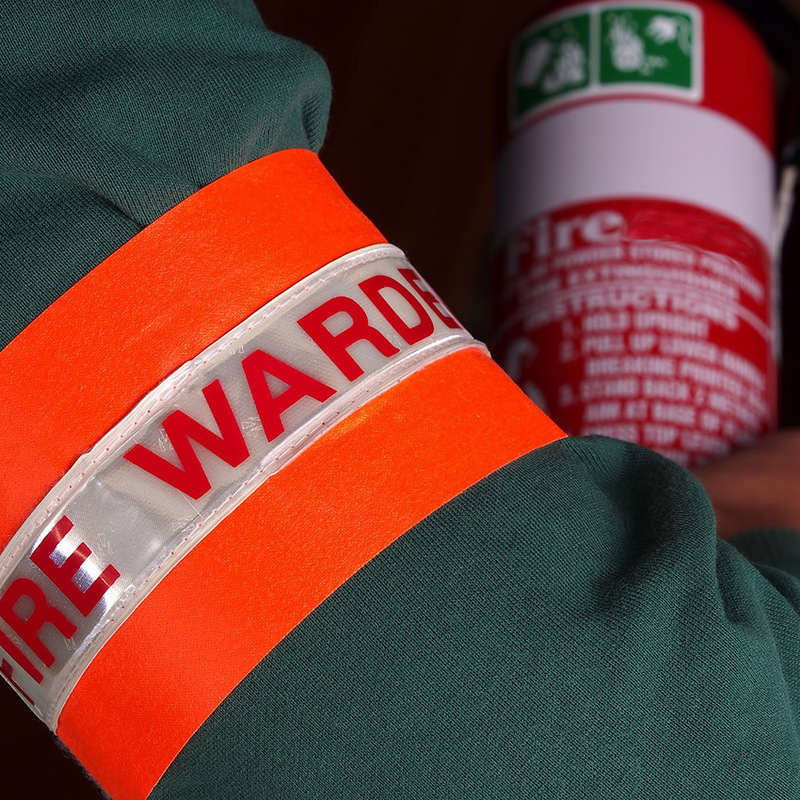 We provide detailed fire safety training in all areas of the South West, giving your workforce intricate knowledge of prevention techniques and best practice. This can help to ensure that your business is properly protected from harm and prepared, should the worst happen. If you want to know more about our services, call us today. You can call us on the number above at any time or email us using the form on our contact us page. We look forward to hearing from you. KBM Fire Safety; experts in fire risk assessment in Cornwall and Devon.